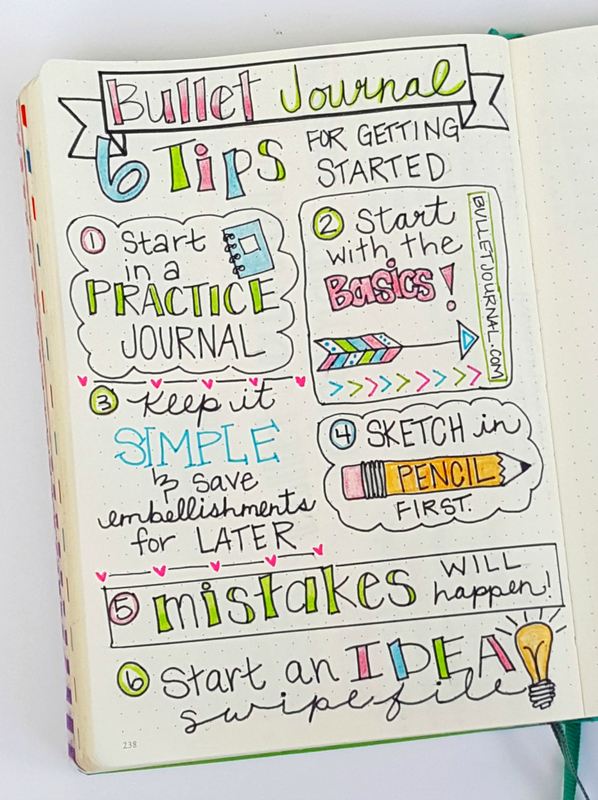 Bullet Journaling 101: Everything you need to know to get started! I’ve always been a list maker. My office is full of random post-it notes, lists on a whiteboard, notes on my computer screen, a notes app on my cellphone, and notes stored in several different productivity apps. As you can imagine, having notes in all those places isn’t really very helpful. It’s actually pretty overwhelming, but it doesn’t change the fact that making lists and crossing things off motivates me. When I first stumbled upon the Bullet Journal, I knew it just might be the solution to organize all those notes in just one place. Let’s start with a warning: Don’t be misled by all the creative Bullet Journals you see online. Yes, the Bullet Journal system is very versatile, and you can make it as simple or as fancy you want, but it’s best to keep it simple at first to avoid getting overwhelmed, and add embellishments as you go along. 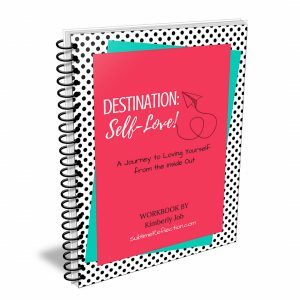 The best way to become acquainted with the Bullet Journal is to start at the source. Here’s a simple video walk-through of the basics from the creator, Ryder Carrol. INDEX: This is simply a running list of the pages you put in your journal. As you add new spreads, add a description and page number in your index. Tip: There’s no need to add every single daily page to your Index, and if you do, you’ll probably run out of room. Instead, only put the pages that you know you’ll need to refer to again. FUTURE LOG: A calendar of upcoming events. I personally don’t use a future log in my journal because I keep all upcoming events in Google Calendar. MONTHLY LOG: Includes a running list of events on one page and a list of monthly tasks on the other. Many people customize this and use a traditional calendar layout instead. DAILY LOG: This is the heart of the Bullet Journal system. Each day you create a bulleted list of tasks you need to get done, events that are scheduled for that day, and any notes you want to record. Tasks are represented by a dot (•), events by an open circle (o), and notes by a dash (-). WEEKLY LOG: I also use a weekly log, although it is not part of the original Bullet Journal system. I view my weekly log as a big-picture overview of the week ahead. It helps me organize my brain for the coming week and prioritize tasks so I get the most important things accomplished. Here are a few pictures of collections I use. 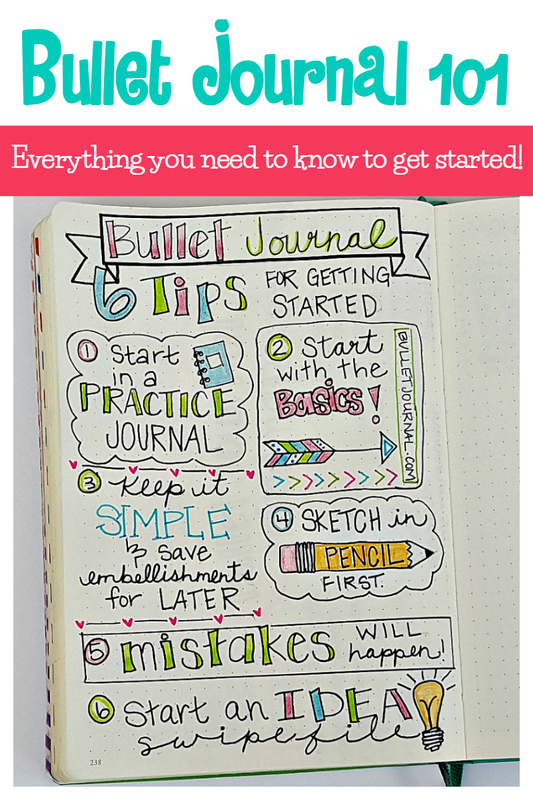 Do you love the idea of bullet journaling, but feel a little overwhelmed about how to start? Don’t worry, you’re not alone! I hear that all the time. All you need to get started is a notebook and a pen. Seriously. Any notebook will do. It’s not about having a fancy planner or special pens. In fact, I recommend that you start out with a cheap notebook at first and create the basic pages listed above. Add collections as you think of something you’d like to track. Simply turn to the next page in your journal, start your collection, and add it to your Index. Practice Notebook. Look at your very first bullet journal as a practice notebook. You’ll use this to try things out, make mistakes, and figure out what works best for you. You can go as simple as a cheap composition notebook, or use any notebook you already have around the house. Start with the Basics. You don’t have to try everything at once. Start with the basics and add a few new things every month. It really is an amazing system, and I’d hate you to get discouraged by trying too much too soon. Keep it simple and save embellishments for later. Keep in mind, the main purpose of your Bullet Journal is to simplify your life and help you get things done. Even if you love the look of artistic Bullet Journals, start out simple. Get the form and function of your journal down first, and save the fancy embellishments for later. Sketch in pencil first. If you’re using a more complicated layout, sketch it in pencil first. Mistakes will happen. 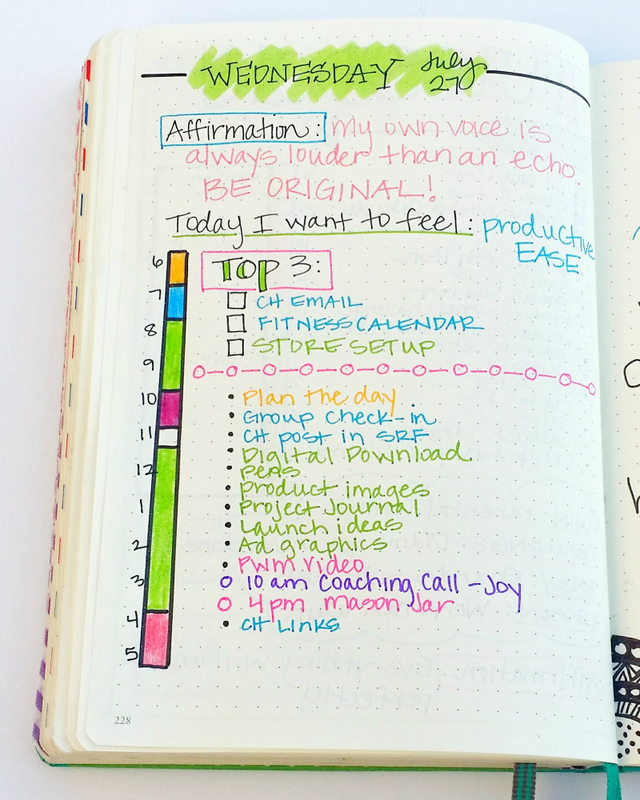 Don’t worry about your journal being perfect. It won’t be. Mistakes are part of the process. Start an idea swipe file. There are many places to find inspiration and it’s easy to feel overwhelmed with ideas. 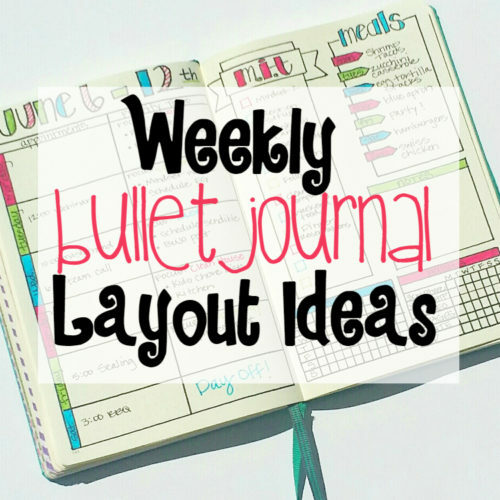 I suggest creating a Bullet Journal Pinterest Board with ideas you’d like to try. I also take screenshots of pages I want to try and put them in a file on my cellphone. I share a lot of ideas on Instagram, so feel free to follow me for inspiration. 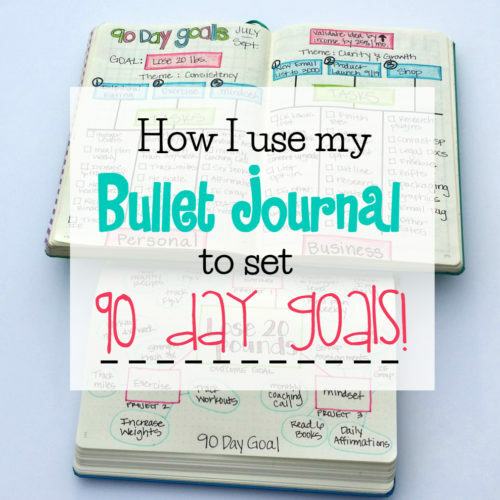 What do you need your bullet journal to do for you? 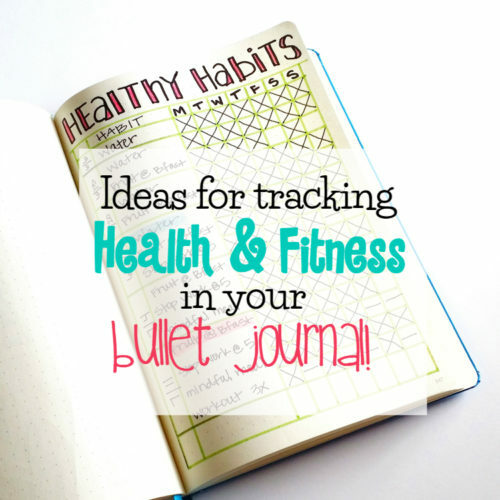 Will you be using your Bullet Journal at home or on-the-go? This will help you determine the best size notebook for you. What things do I already track regularly? Some examples: Income & expenses, school assignments, family chores, meal plans, grocery lists, exercise, etc. 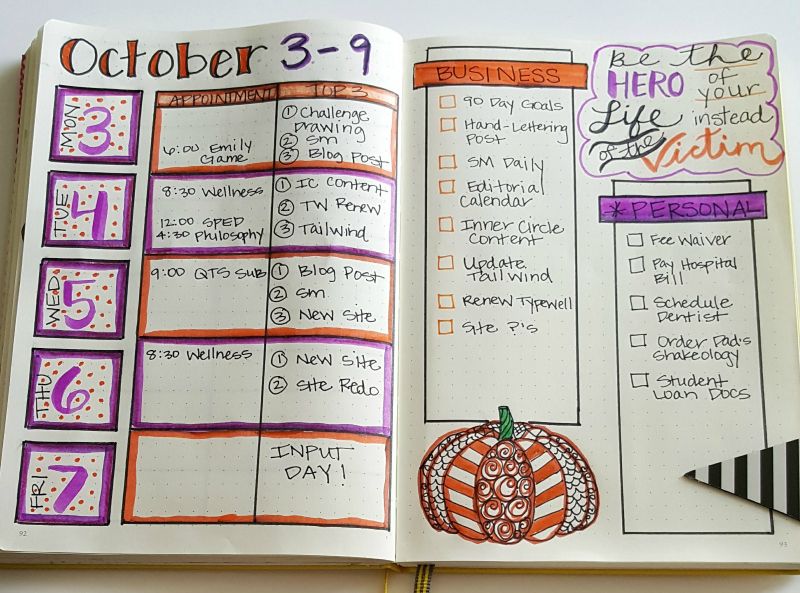 If you currently use a planner, which sections work well for you? 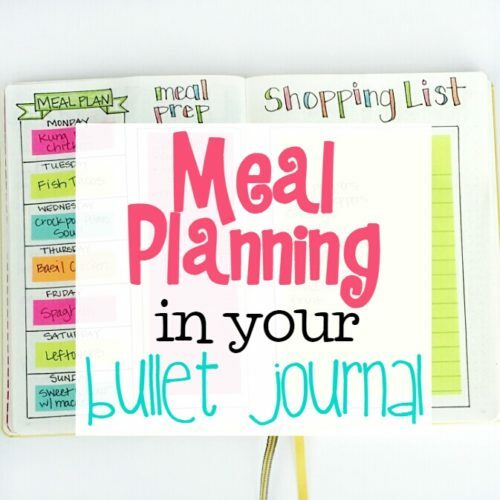 Most can be easily adapted to a Bullet Journal. 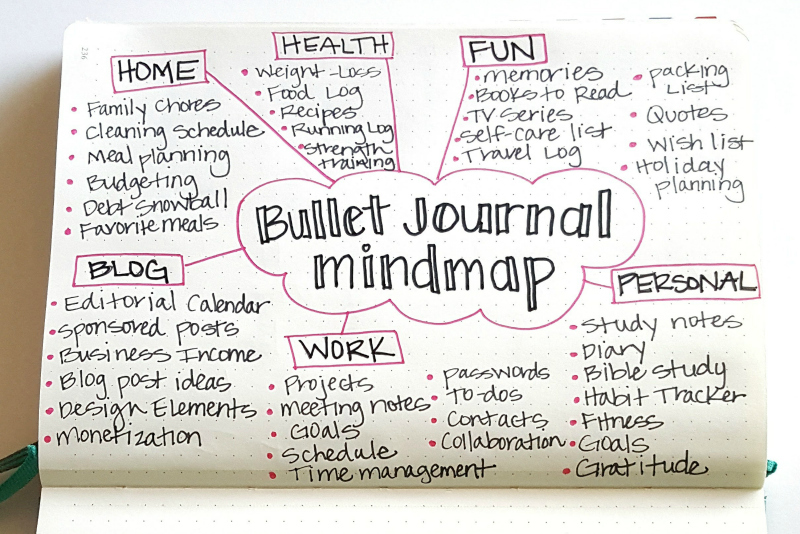 One way to figure out what you need to add to you Bullet Journal is to create a mindmap. Identify key areas of your life and things that would be helpful to include in your journal. So, what do you think? Overwhelming? Inspiring? Or a little bit of both? 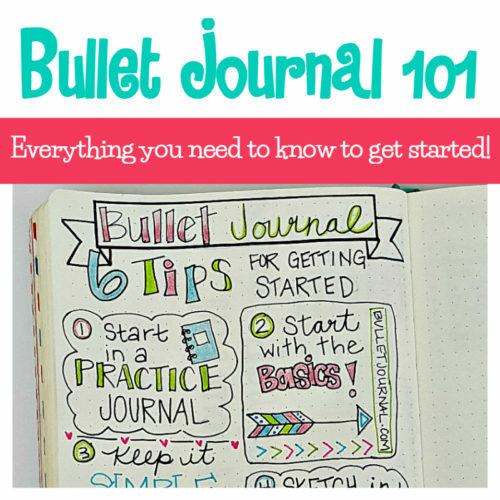 Follow the tips for getting started, and you’ll be a Bullet Journal pro in no time. If you have any questions about please feel free to leave them in the comments below. Like I mentioned above, all you really need to start a Bullet Journal is a notebook and pen, but once you get started, you will probably want to get a few other supplies. Here are a few of my favorites! These are the most popular notebooks in the Bullet Journal Community, and for good reason. 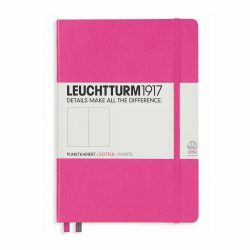 They come in a variety of fun, bright colors and are a high-quality notebook. The paper has a dot-grid pattern to make creating layouts simple. They also have ribbon bookmarks and a pocket in the back. I have them available in my shop, and if you’re a subscriber, you always receive 15% off. 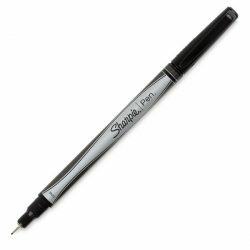 This is the basic black pen I use for most of my writing in my journal. Make sure you get the Sharpie Pen and not a Sharpie Marker. The cheapest way I’ve found to buy them is in a 12 pack on Amazon. I’m still new to handlettering, but these are the pens I use to create some of the fancier lettering in my journal. The Bright set is my favorite. 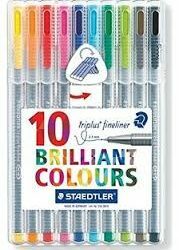 Staedtler’s are a great pen with a fine tip. 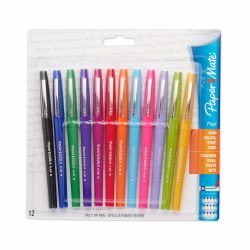 I use these for some of the finer colored details and color coding. 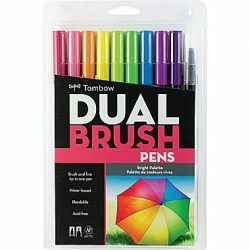 Papermate Flairs are a basic marker that you can find anywhere. They are great because they don’t bleed through and come in a variety of colors. They have a medium tip, so I use them for larger writing. This post was first published on Sweet Tea & Saving Grace. It’s going to be so helpful and inspiring to follow you! Bless you for being willing to share your knowledge, tricks and tips, beautiful artwork and expertise about this bullet journaling life. For several months, I’ve been collecting pins, developing boards, reading and listening to every morsel of information about bullet journals. I hope to start my bujo soon. You would’ve thought that January 1st would’ve been a likely starting point, right? One could scream “procrastinator” and I’d be the one to turn around! Your idea of using a different (and dare I say cheaper) journal to practice spreads and layouts, using pencils and then out-and-out swiping (whaaaat?!) for a swipe file are great tips! I’m thinking my swipe file will fill a file cabinet on its own. Thank you, Kimberly. Whew!! Thanks ever so much. I have been procrastinating. With your help, I have already started one at work. I going to plunge into my personal one this month. I was being very hard on myself. After looking at all the fancy things that could be accomplished I felt overwhelmed. I’ll just start simple as you suggest and go from there. I want to use one for both personal and work, is there anything I should do differently? My kids are all grown and have kids, so it is just me and my Hubby at home, with Max the dog. Thanks for sharing! No, there’s not really anything you would need to do differently. I recommend following the #bulletjournal hashtag on Instagram. You’ll find a lot of amazing ideas there. Also, be flexible and adjust things as you go along and figure out what works for you. These are such great tips! I love that you stress keeping it simple at first. 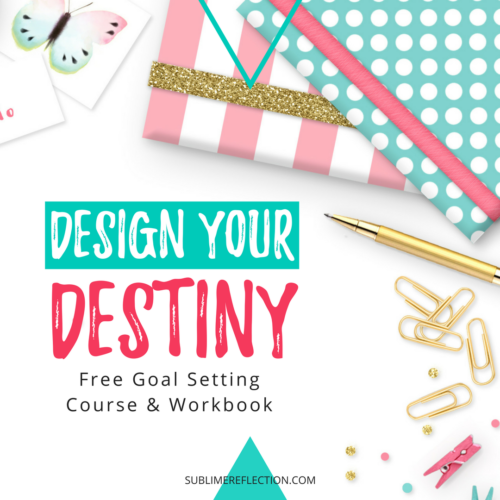 I would have been totally overwhelmed by the artistic talent of many bullet journalers otherwise and would never have tried this awesome system! I actually started in a super ugly temporary journal just so I could work out the kinks before diving into something prettier, and that really took the pressure off for me. Thanks so much for breaking this down! I am so thankful of all the tips you give. I have had my journal for a few months now. Got my inventory of pens, tapes, stickers…… All I need now is to just get started. I am a big procrastinater, you see. I was building me a file of ideas from Pinterest and Instagram. I got so overwhelmed at first. I am not an artist so I didn’t like any of my own pages. Needless to say I just stopped for a bit. Then decided that this is for me, by me!!! So I’m going to start again here soon. I have realized to each, their own. Everyone’s style is different. That’s why they are such a hit. 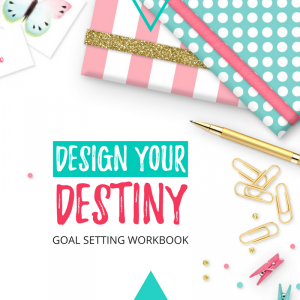 It’s your very own personalized planner. I love any tidbits of advice that you have. What is a “Swap File?” I never heard of it before. I haven’t tried the Bullet Journal…yet. Lol! It looks like so much fun! This seems like a nice idea, but is just one more thing for my disorganized mind to try to get hold of. I have calendars, lists, etc., that I keep electronically. Amazon keeps up with my reading wish list. My job provides calendar/email/tasks capabilities via software. I fear I would just make myself feel worse by listing all the other stuff I need to get done as it swirls around in my head anyhow. I am starting my 1st Bullet Journal… I was wondering do you do all the month layouts and week pages first… for the whole year? I also want to do routine and fitness trackers… Do I just count pages then start in the middle, or put those pages first?